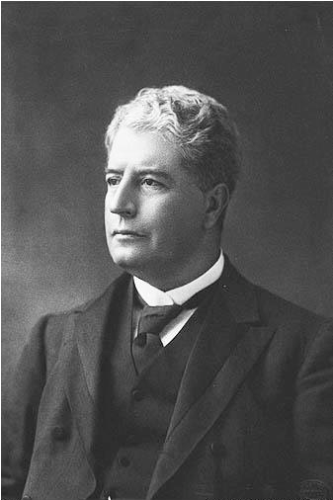 Get the important details about the politician from Australia on Facts about Edmund Barton. He was born on January 18th, 1849 and died on January 7th, 1920. 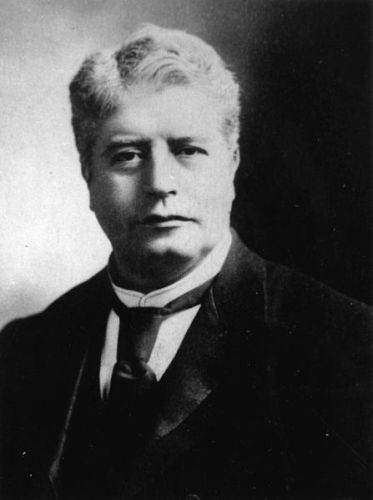 Sir Edmund Barton was also known as a judge. In 1901 until 1903, he was in the office as the first Prime Minister for Australia. The High Court of Australia was established by Barton. Before he served as a prime minister, Barton had his career as a member of parliament for New South Wales in 1879. In 1903, Barton decided to resign as a Prime Minister of Australia for he took the role as a judge of High Court in Australia. He held this position until he died in 1920. Barton was appointed as a Speaker for the Legislative Assembly in 1882. 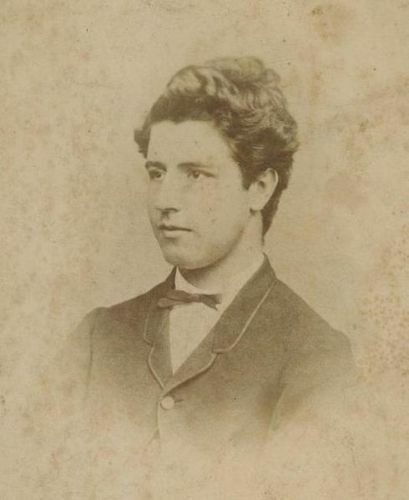 He took the position of President of University of Sydney Union in 1884. Sir Henry Parkes commenced him as the Legislative Council in 1887. The formation of federation of Australia was highly supported by Barton. During the National Australasian Convention in March 1891, he became a delegate. He stated that a federal Australia should support the free trade in the convention. 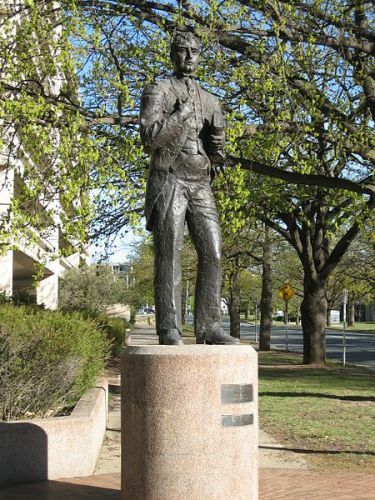 If you are interested to know Sir Edmund Barton Memorial, you just have to go to Barton, Australian Capital Territory. The sculptor was Marc Clark. Look at facts about Edgar Lee Masters here. The leadership of Barton as the first Prime Minister in Australia was doubted by few people who believed he did not deserve the position. The negotiation related to the selection of prime minister and ministry was tense. On 1st January 1901, Barton and his ministry were sworn. Prime Minister and Minister for External Affairs were the positions held by Barton. The Attorney-General was at the hand of Alfred Deakin. Minister for Trade and Customs was Charles Kingston. Read facts about Edith Stein here. The major assignment for Barton’s government was to launch and manage the first federal election. The Bulletin called him “Toby Tosspot” due to his interest to have good wine and long dinner. 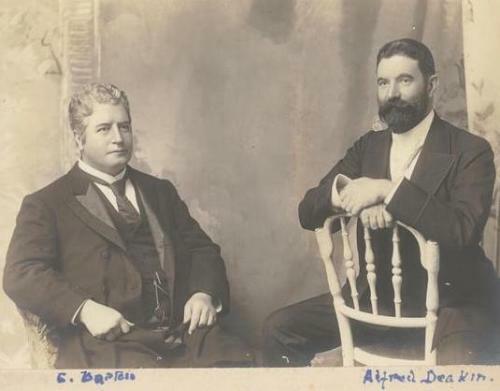 Alfred Deakin was the successor of Barton who took the office on September 24th, 1903. Are you impressed after reading facts about Edmund Barton?